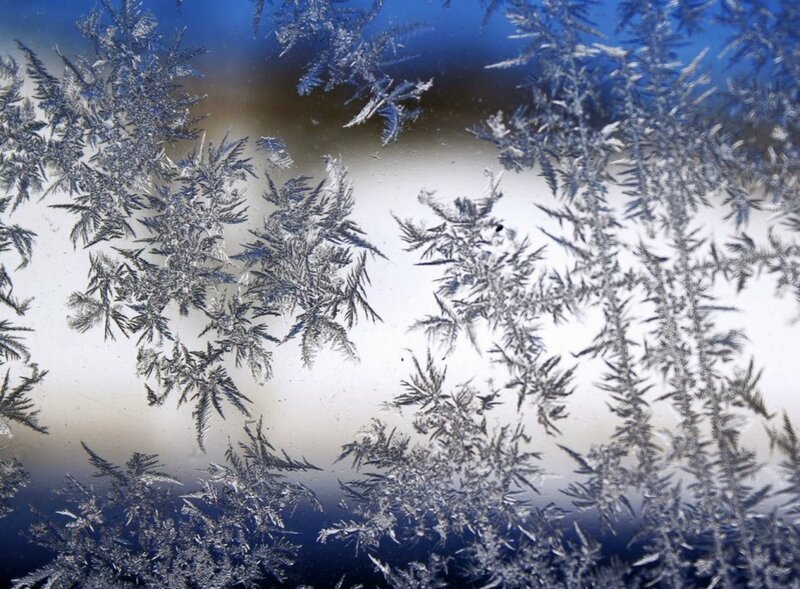 Swirling pattern of frost etched on the glass. angle of light in the slow shift of sunrise. Where is the whir of the helicopter? The search for escaped convicts in the city? Be amazed at the shine and the wet. Simply to live is a joy.